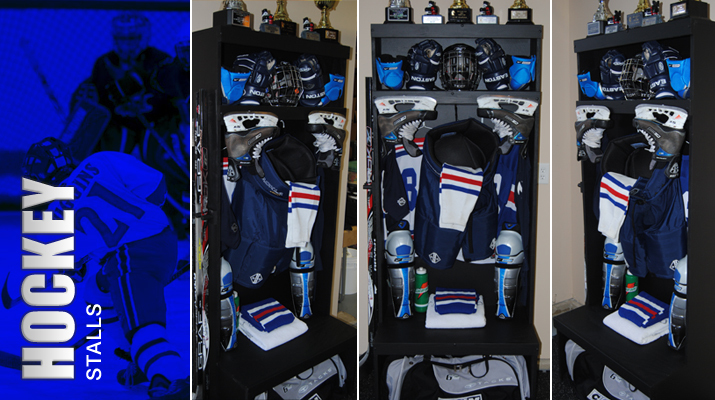 As little Johnny stands in front of his PlayerStall sports locker gazing at his equipment hung neatly on display, a calm silence begins. He knows it's almost game time, time to pack his bag and head off to the game. What will happen today? Will we win? Will I play well? As his focus begins to zoom in to the task at hand, chills begin to roll down the back of his neck. He knows that he and his trusty equipment are about to take center stage. His gear is in good shape and well rested. What history will be made today? He starts to vision taking the winning shot, scoring the winning goal, catching the winning touchdown, hitting the winning homerun. The excitement levels continue to build as he begins to pack his bag, an aura of confidence is looming all around him. He is ready, he has his gear packed, leaving none behind, little Johnny picks up his bag and whispers to himself, its game time, lets have some fun! 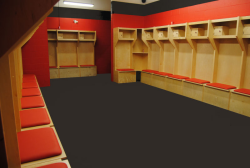 We can custom outfit and install professional locker rooms for gyms, schools, sports teams, or homes. 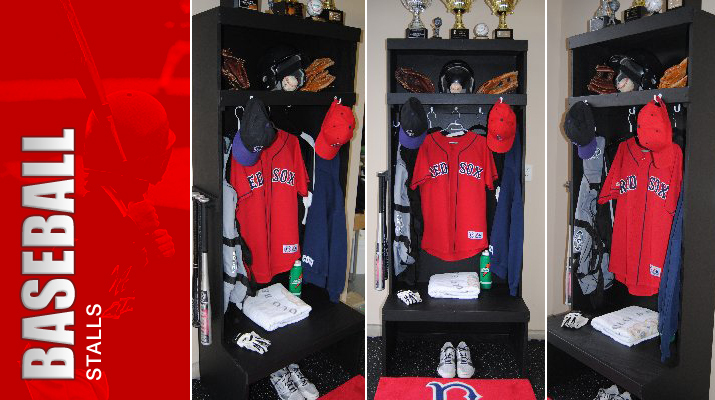 The PlayerStall sports locker units are modular designed to easily fit in any combination of ways. Contact us directly, for multi-unit pricing. Every young athlete has dreams of being a star playing in the big league. Dreams give us hope, they make us work hard and they give us confidence as we reach different milestones along the way. 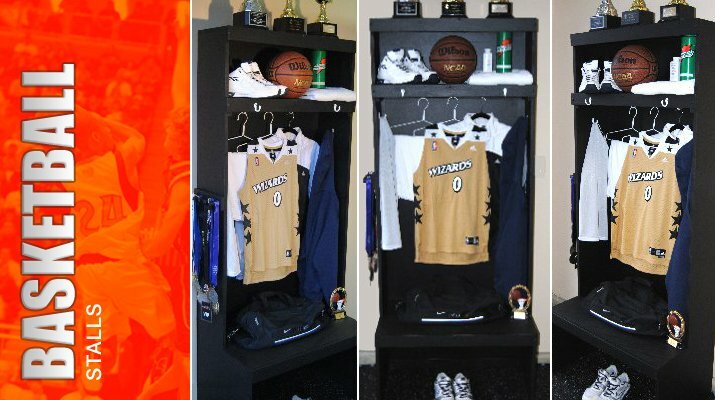 We have designed and developed a personal sports lockers that capture these milestones. 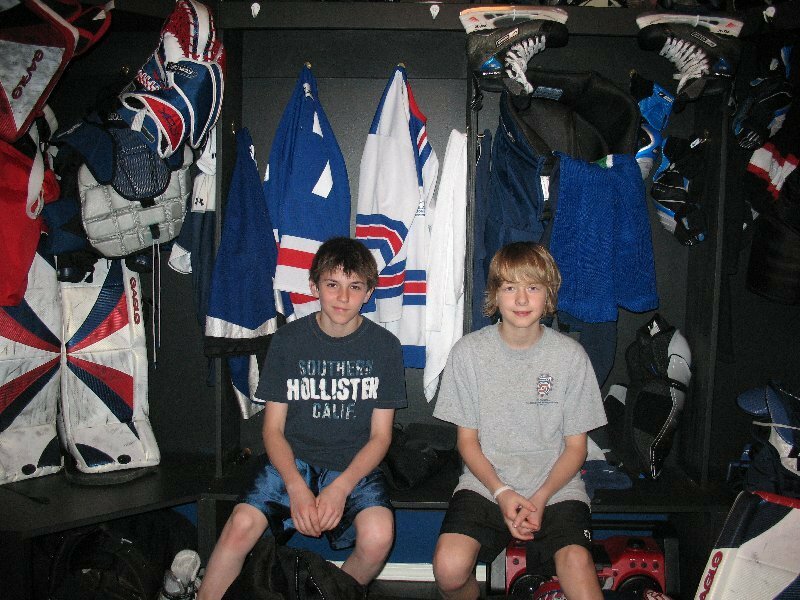 They provide young athletes and their parents countless memories that will last a lifetime. 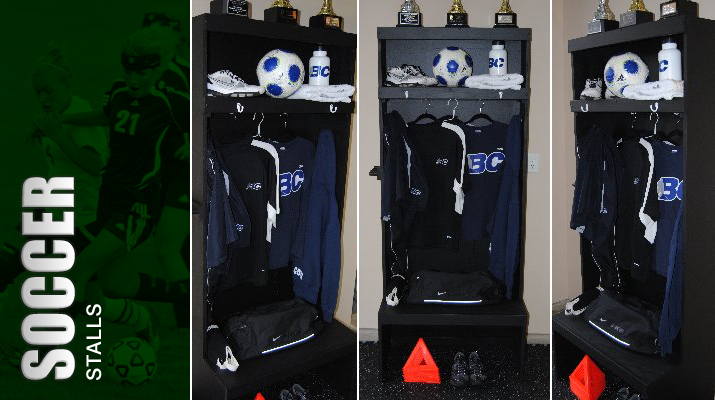 Capture pictures of your kids as they progress through their youth, their different gear, and their different teams. They will look back and say, "oh yah! I remember those gloves, they were my favorite". 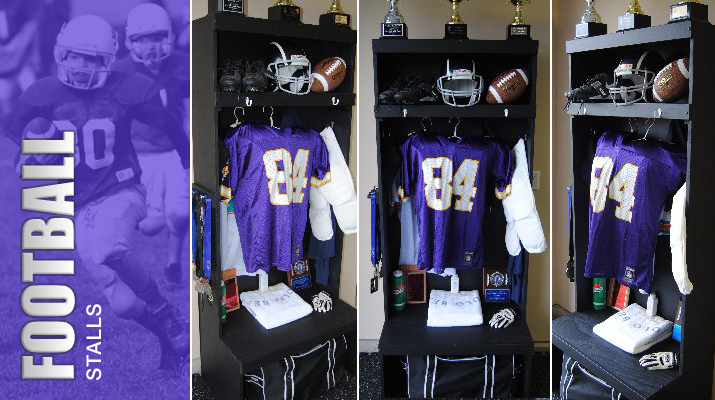 Having their own personal sports locker will provide each athlete with more inspiration, more confidence and the extra preparation needed to help realize their dreams. You won't even have to tell them to prepare, focus or get ready. They will do it on their own!